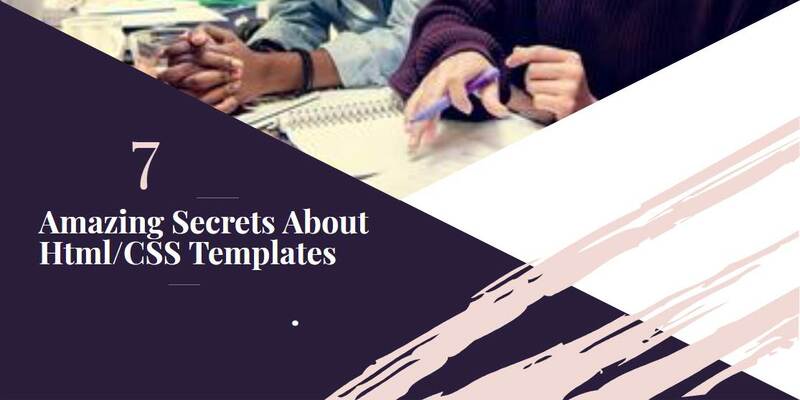 Check out these secrets you should know about HTML/CSS Templates. Learn how to know if a year is leap or not with programming logic. Learn how to export a database of SQL Server to a .sql file easily with SSMS. Check out this guide about everything you need to know about the Man-in-The-Middle attacks. Learn how to migrate a MS SQL Server database to MySQL. 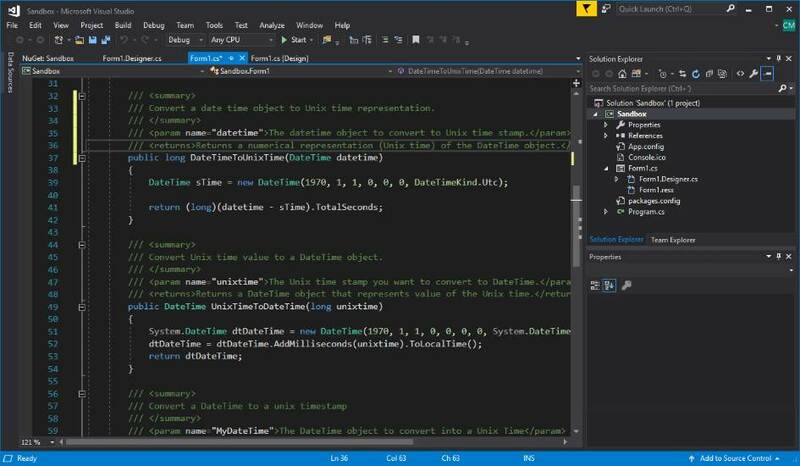 Learn how to make Visual Studio Code portable. 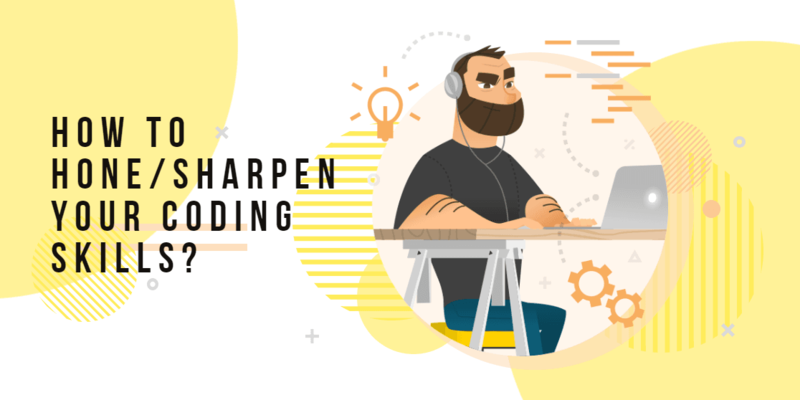 How to hone/sharpen your coding skills? 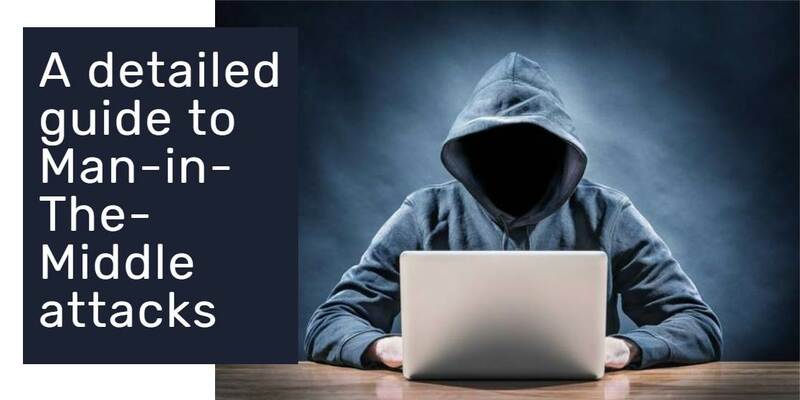 Learn how to improve your coding skills with a couple of tips. 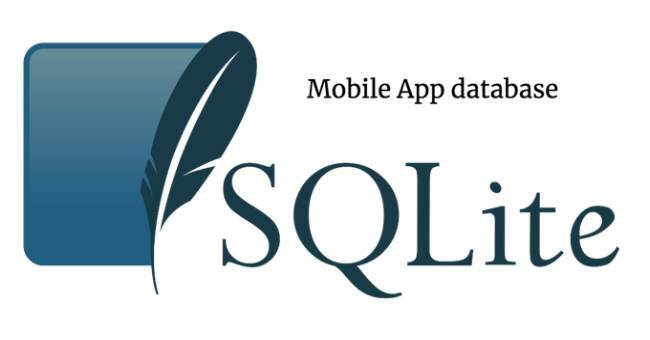 Learn more about the mobile database SQLite. Check a performance and scalability comparison between the Next-Gen Languages Golang and Node.js.